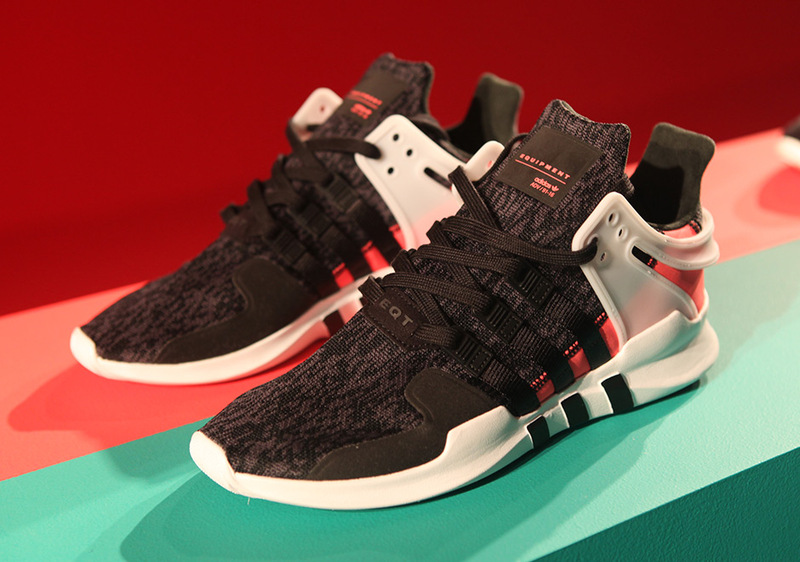 Today, adidas unveils the all-new EQT “Turbo Red” Collection, marking the next chapter of one of the brand’s most heralded innovations. 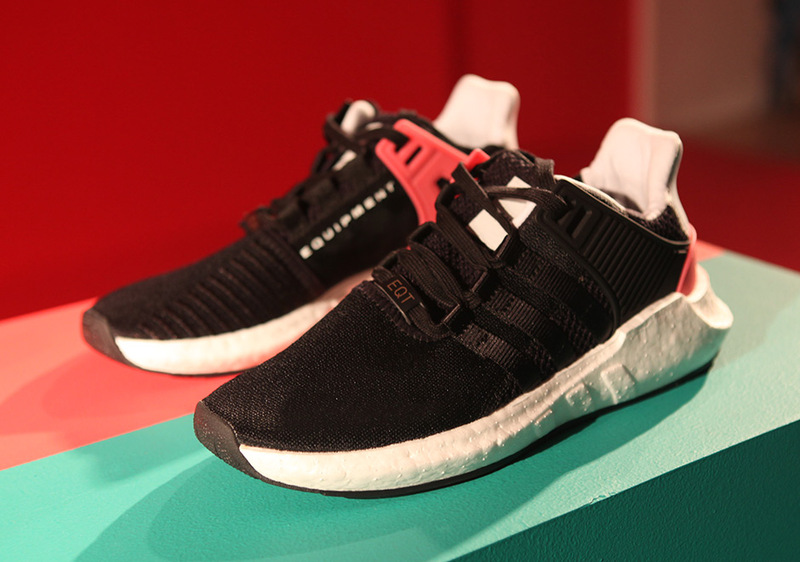 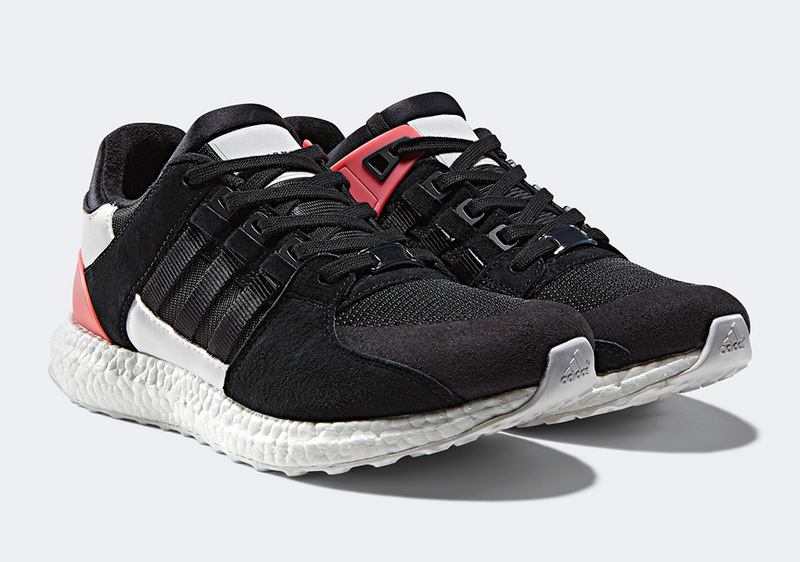 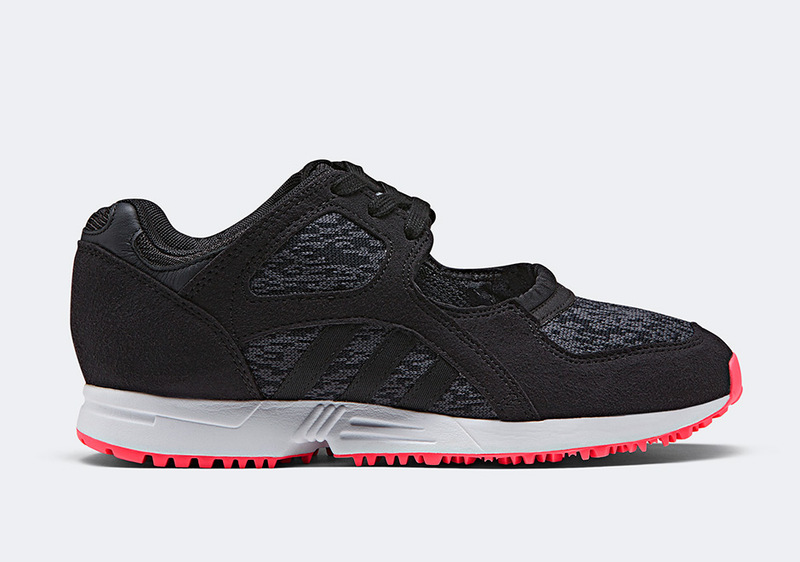 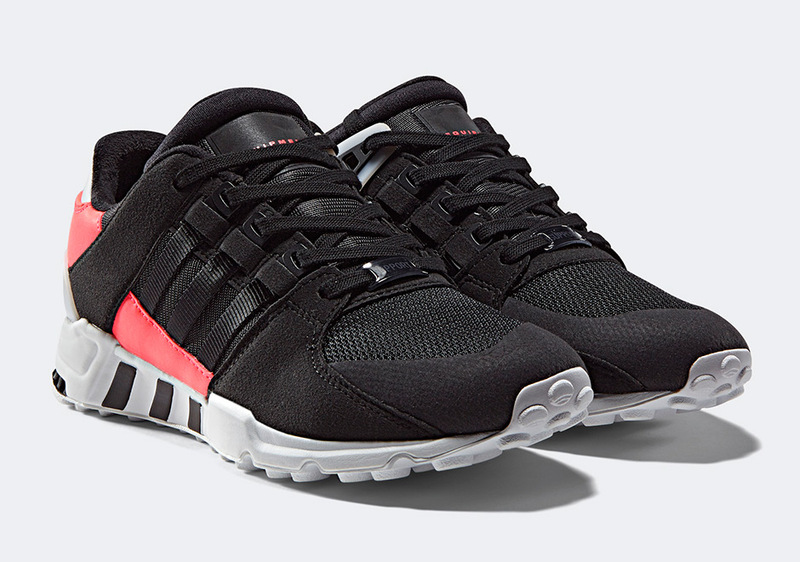 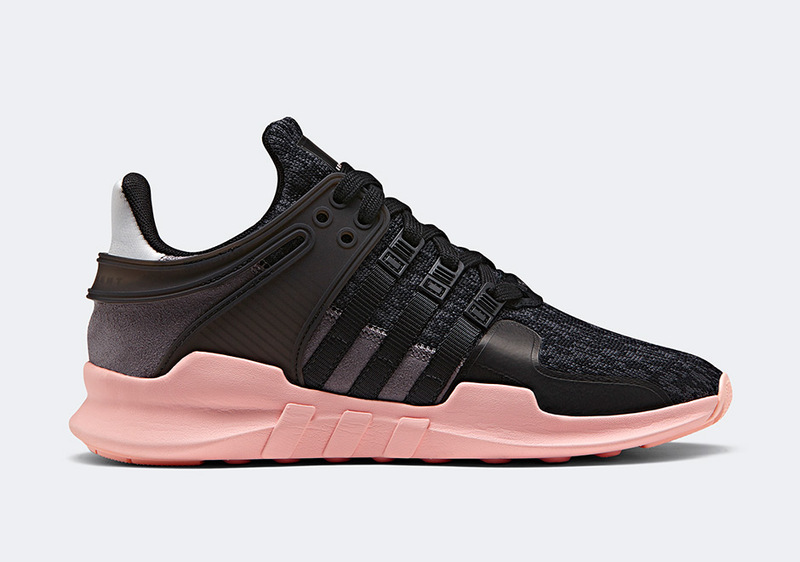 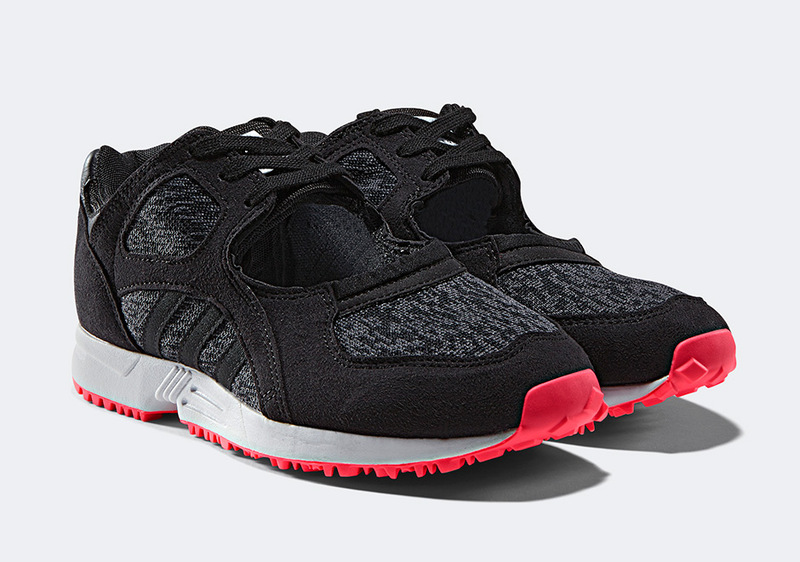 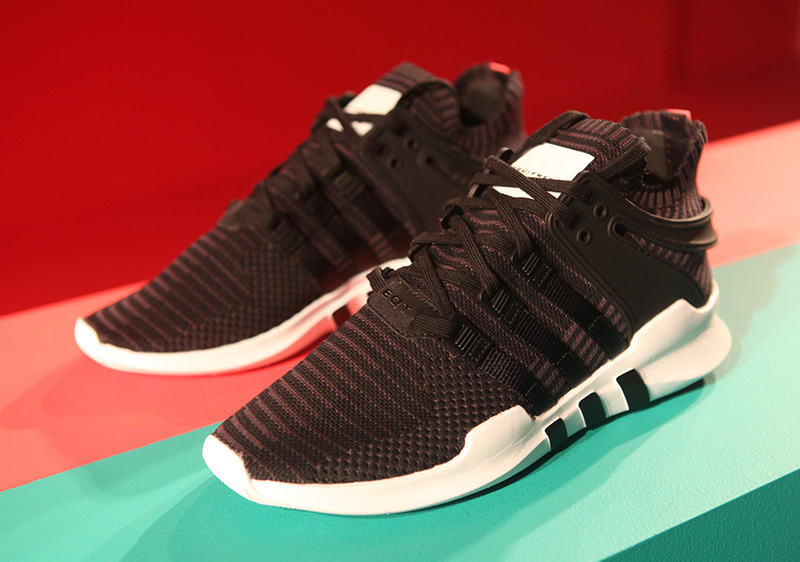 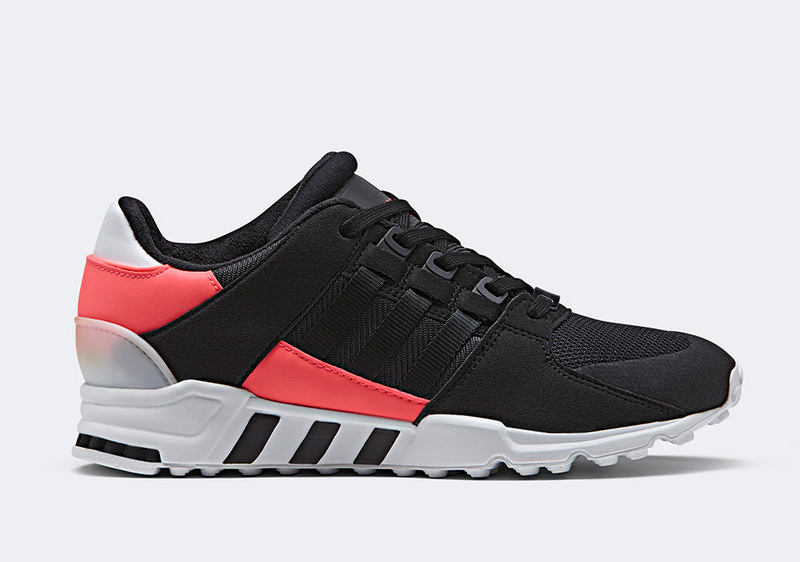 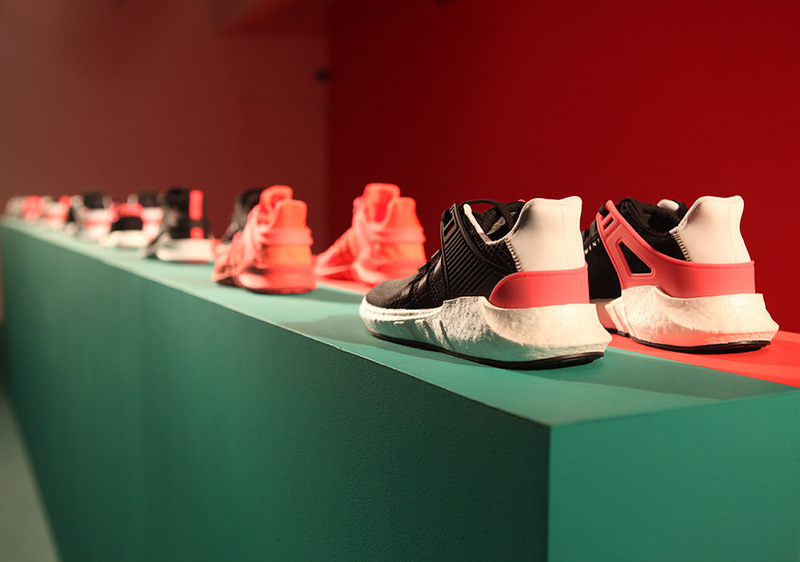 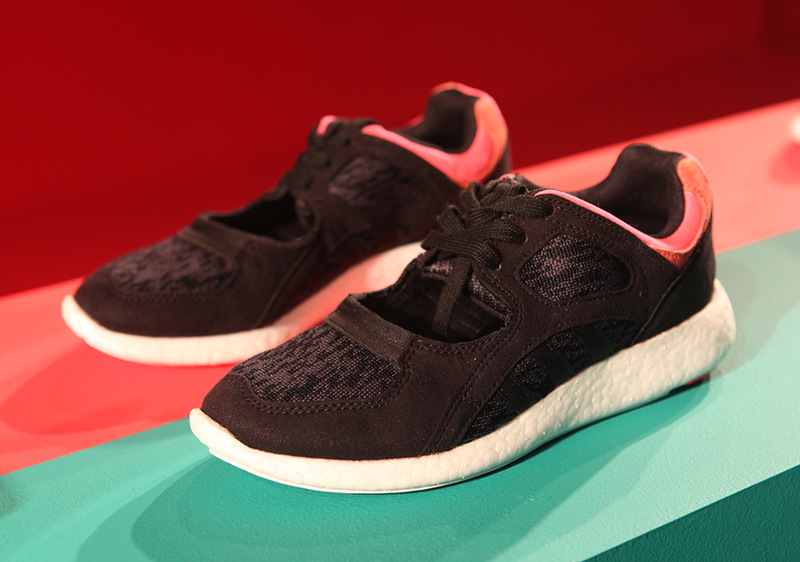 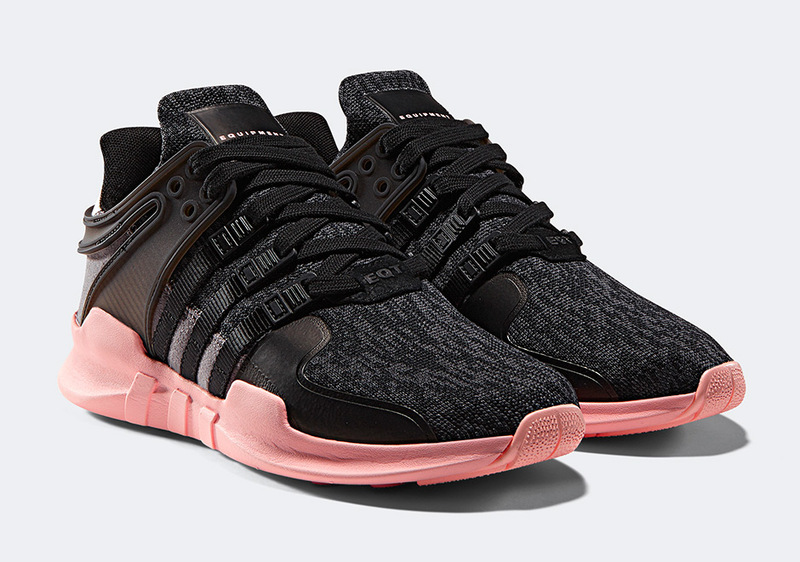 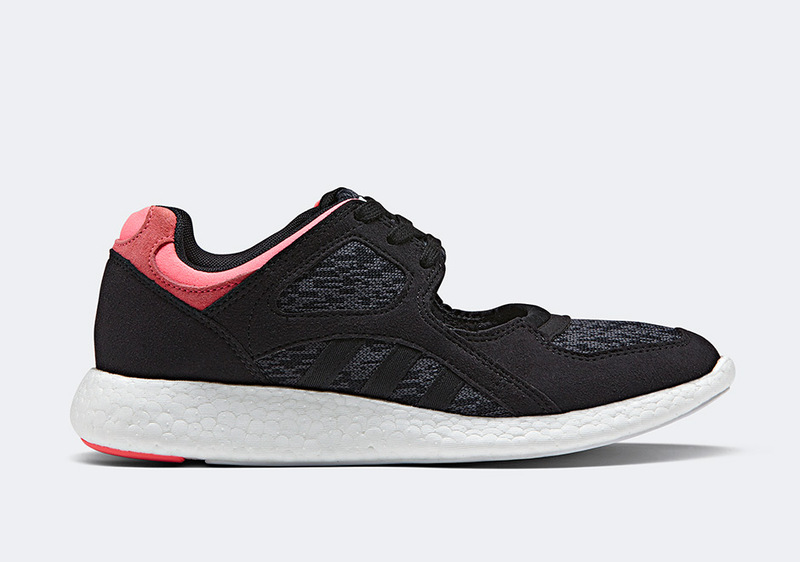 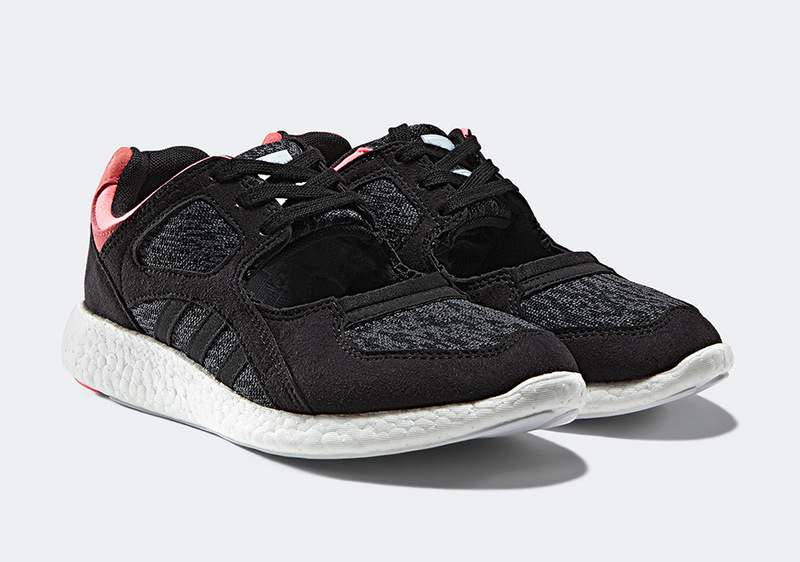 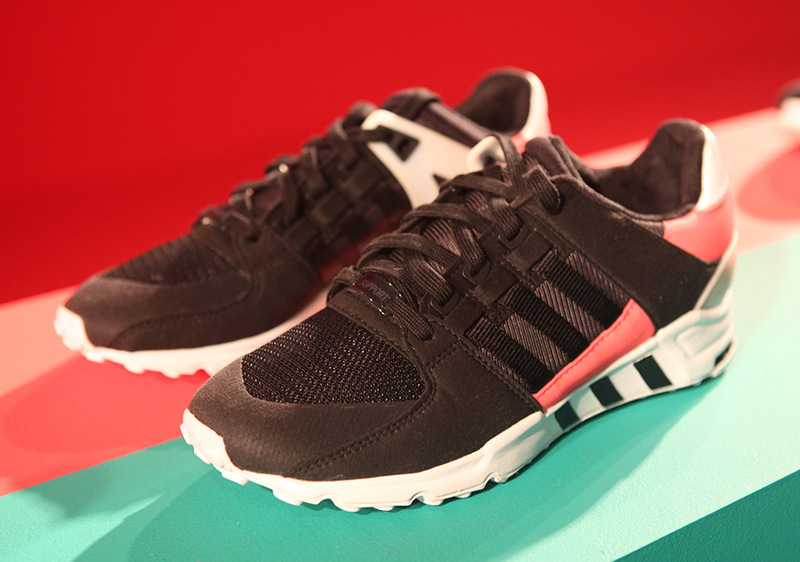 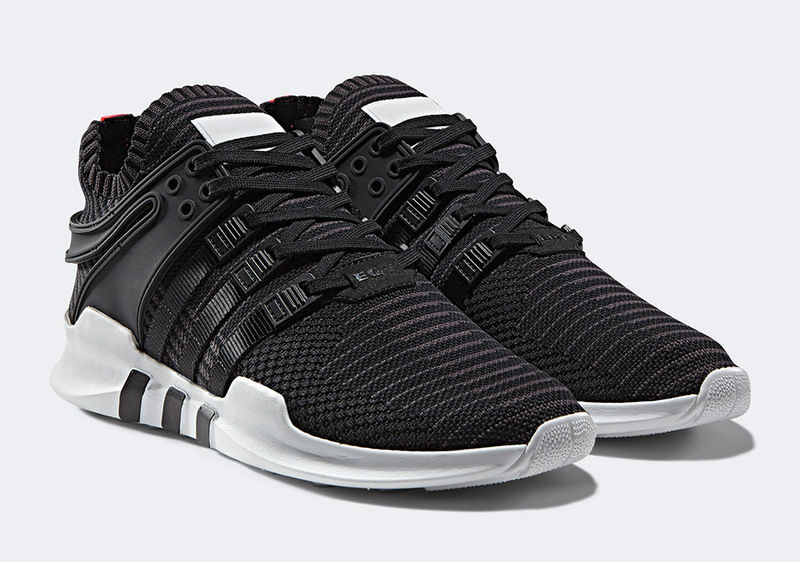 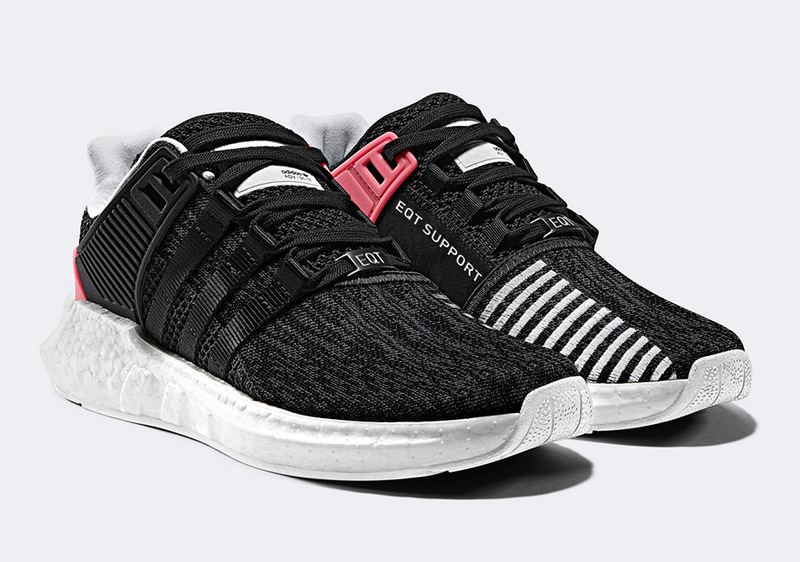 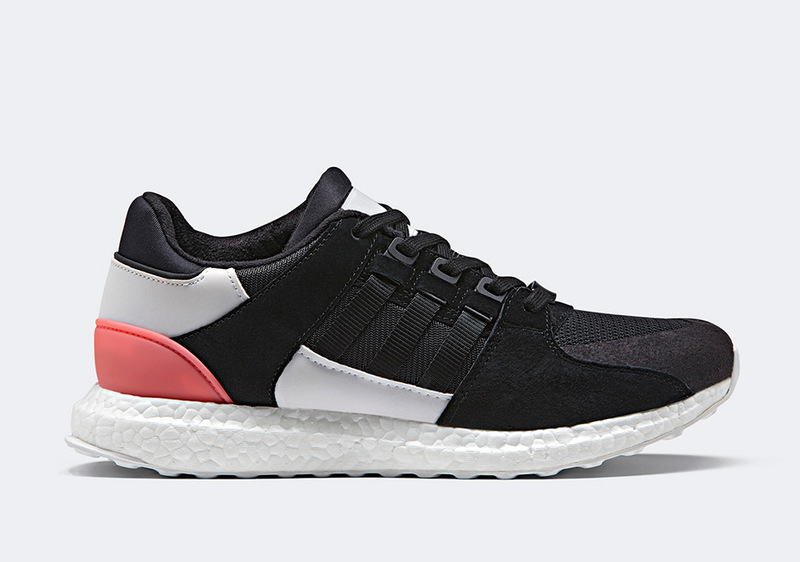 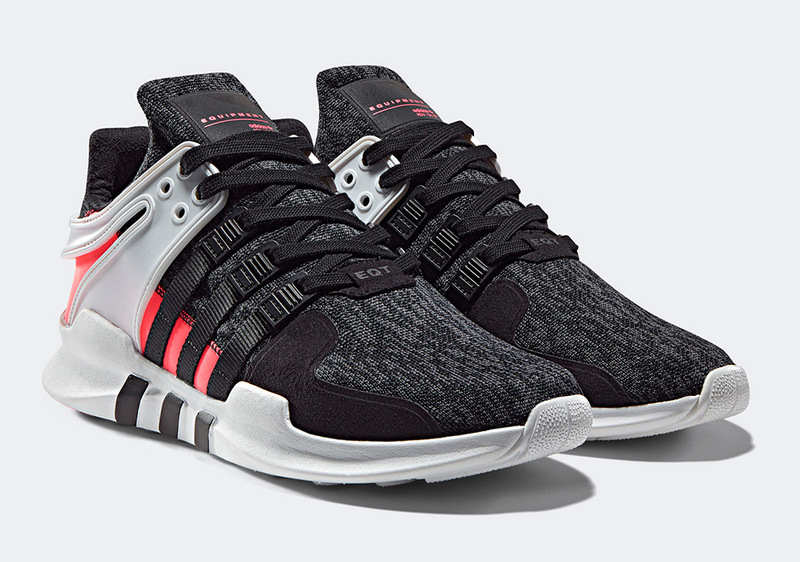 EQT was originally discovered in the early 90s during the jogging/training boom, but today’s iteration of Equipment reflects the current demand for fashionable footwear that does the job in the gym and on the street. 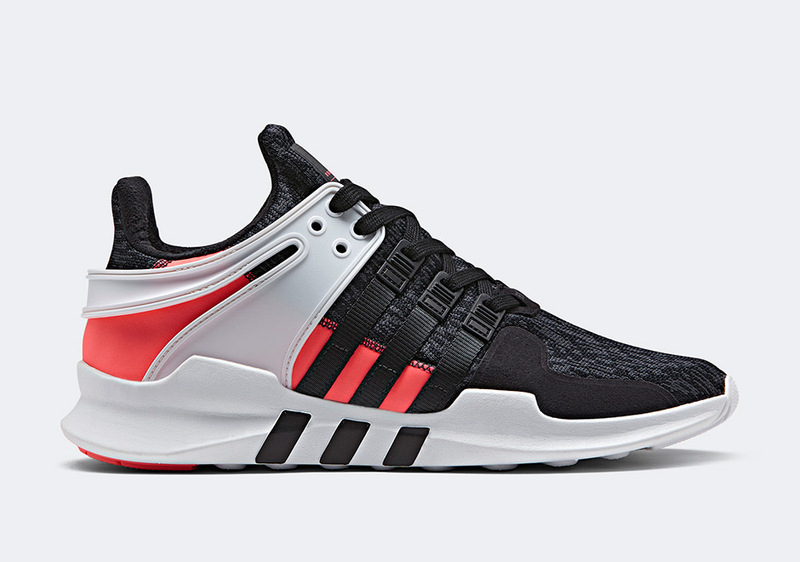 adidas also transitions from the signature Equipment Green to an all-new Turbo Red, giving the new EQT line a visual checkpoint as the brand looks to the future of the category. 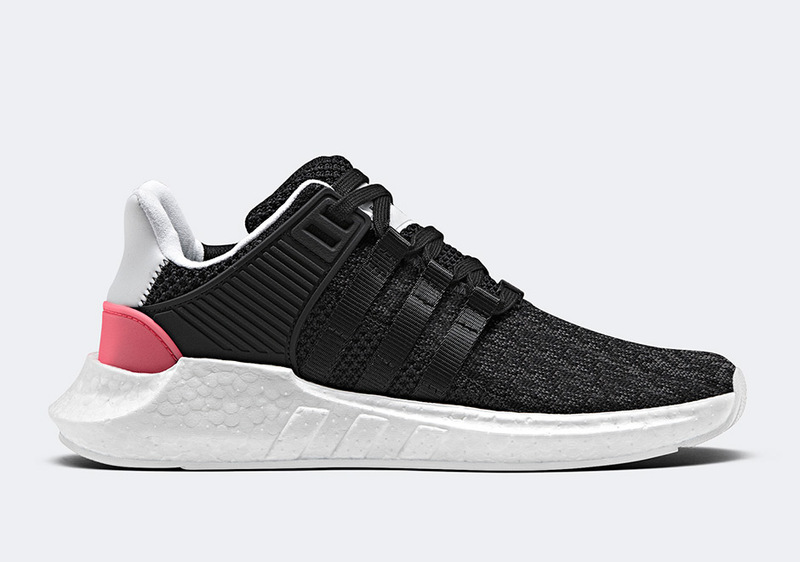 Included in the adidas EQT relaunch is the all-new EQT 91-17 Boost, which blends the brand’s most heralded innovations (Boost, Primeknit) with the EQT ethos. 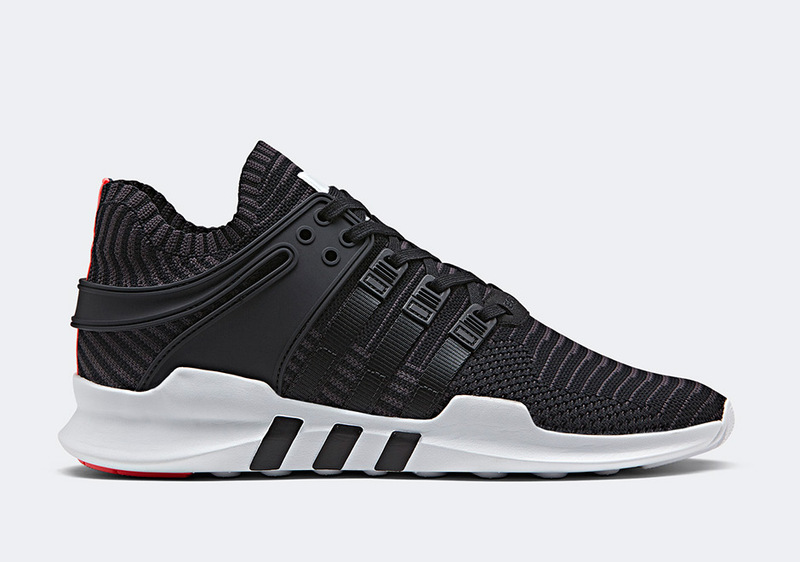 The EQT ADV, EQT Support 93 (and its Boost counterpart), EQT Racing, and EQT Racing 91-16 are also part of this collection. 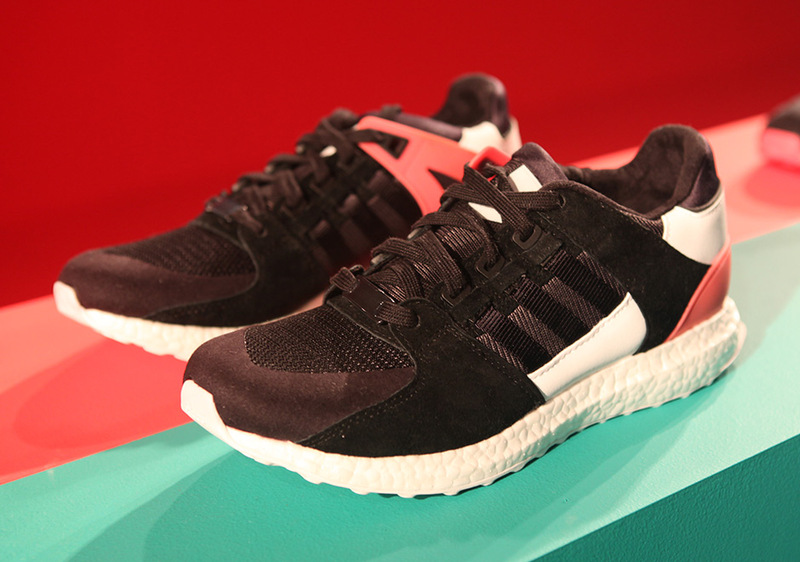 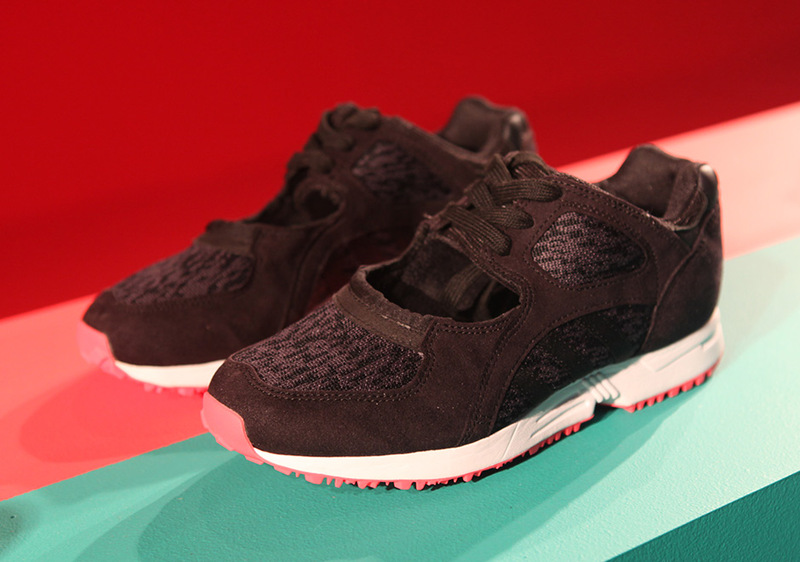 Look out for the Turbo Red collection to release at adidas Originals retailers worldwide beginning on January 26th.